2016-2017 School Year Save the Dates! 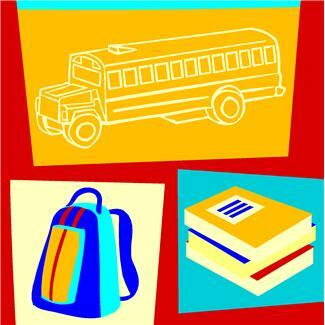 After School Transportation: Confirm after school transportation arrangements for your child. Fees: Pay “Student Fees” in child’s pod. Paperwork: Please follow the InfoSnap directions to complete your child’s required school forms prior to open house. If you do not have Internet access computers will be available to complete the required forms at open house. The PTO will be taking orders for Spirit Shirts: $3 for youth/$5 for adults. Parents can also put money on their student’s lunch account. 5th grade band students will be “fitted” for instruments during assigned Open House time.